A targeted vehicle stop in Oakhill near midnight on July 10 has led to the arrest of two men for the possession of cocaine for the purpose of trafficking, and has potentially stemmed for the time being the flow of the drug within Lunenburg and Queens Counties. Lunenburg County District RCMP report that members of the South Shore Street Crime Enforcement Unit seized a "significant quantity" of cocaine from the vehicle. The traffic stop followed a four-month investigation. Sgt. 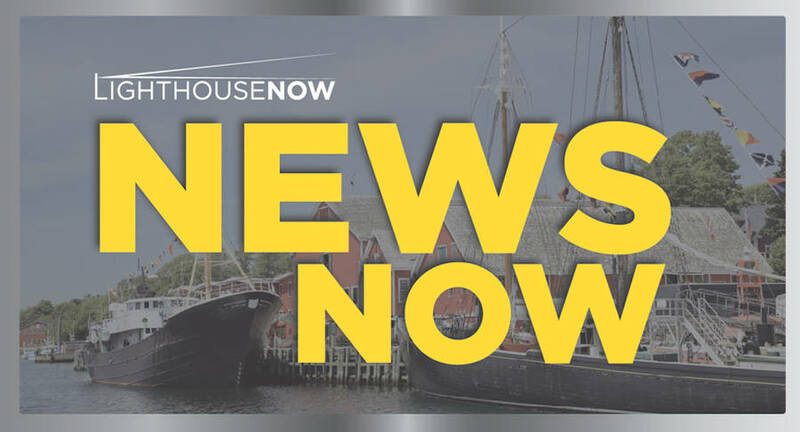 Stephen MacQueen of the Lunenburg County District RCMP told LighthouseNOW that the amount of the drug seized was higher than what a "street level" dealer would possess. He said the amount was what they'd call "mid-tier," but wasn't able to provide LighthouseNOW with the exact amount or value of the drugs seized. According to MacQueen, the operation targeted individuals who they believe have been supplying the majority of cocaine to Lunenburg and Queens Counties. "In the short term, there will be a significant reduction in the amount of coke here," he said, adding that "as long as there's a market, there will always be someone willing to fill that market." Nonetheless, MacQueen noted that such a disruption in the drug trade will leave dealers feeling "uncomfortable and looking over their shoulders." He added: "In this county it's not a matter of if you get caught, but when." Jason Ashley Dalby, 41, from Middlewood and Colby Gabriel Oickle, 23, from Bridgewater were both charged as a result of the vehicle stop. The next day, as part of the investigation, police searched two homes, one on Barss Corner Rd. and the other on Stanburne Rd. in Barss Corner. Two people were arrested during the searches, and they were later released without charges. Dalby and Oickle appeared in Bridgewater Provincial Court and have been remanded into custody. Dalby is scheduled to appear back in Bridgewater Court on July 23, while Oickle is scheduled to return to court on July 26. The investigation is continuing and additional arrests and charges are possible.